A stock photo of a United Wagon Company tank car used for transporting sulfuric acid. Credit: United Wagon Company. 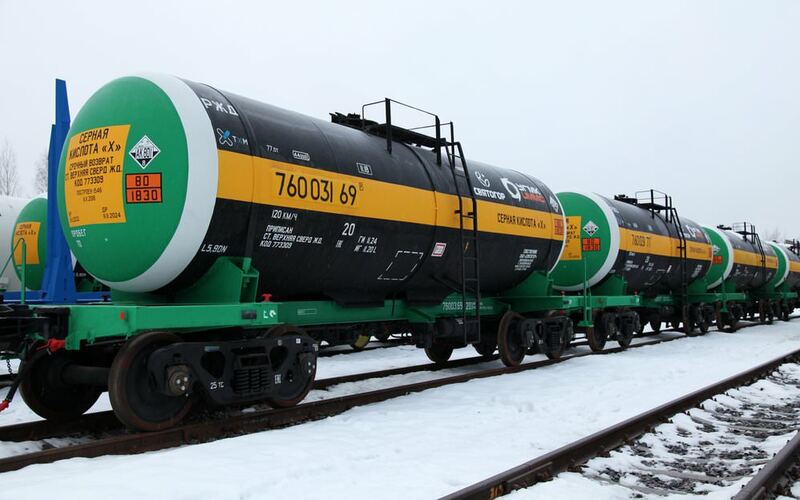 United Wagon Company’s tank container division, Unicon 1520, has signed a contract with Uralchem-Trans to transport chemicals in Russia and Eastern Europe – the company’s first deal since its inception in April. United Wagon Company said that Unicon’s container fleet is highly adaptable and is suited to transport a wide range of chemicals, food products and liquefied petroleum gas.